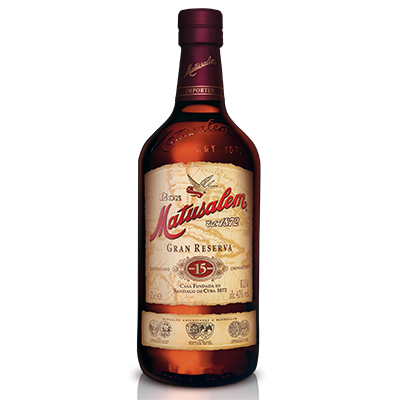 Since 1872, fulfilling the dream of making the smoothest highest quality rum even smoother for a palate to enjoy. 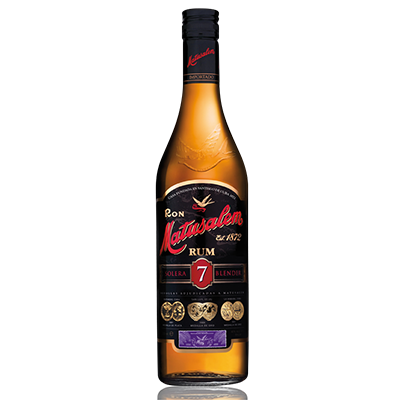 Matusalem Solera 7, a dark and aged rum according to the Solera method. 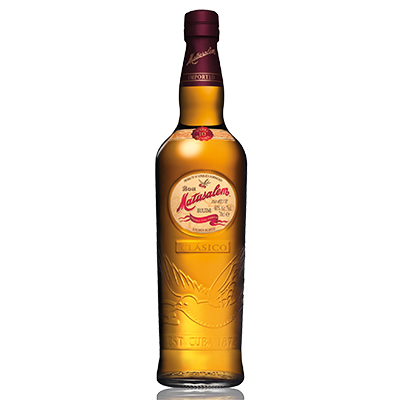 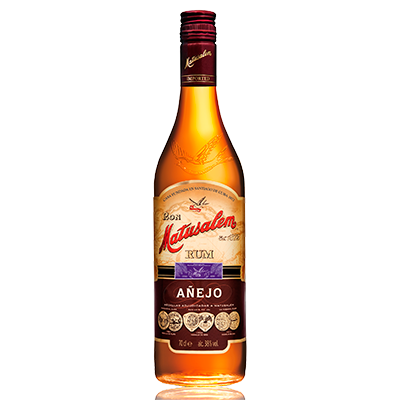 With an exceptional smoothness and a pronounced finish, this rum fascinates due to its excellent quality and its traditional flavour of strong Cuban heritage. 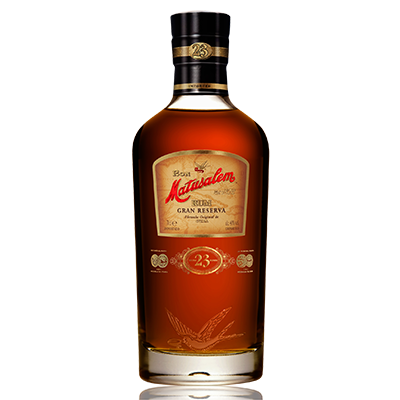 Premium rum ideal to mix.